? ?Cobes(Hefei) Industries Co., Ltd, was set up in 2005, wholly owned by Cobes(Hongkong) Industries Co., Ltd. With 10000㎡ of workshop and 4000㎡ among them is clean room. 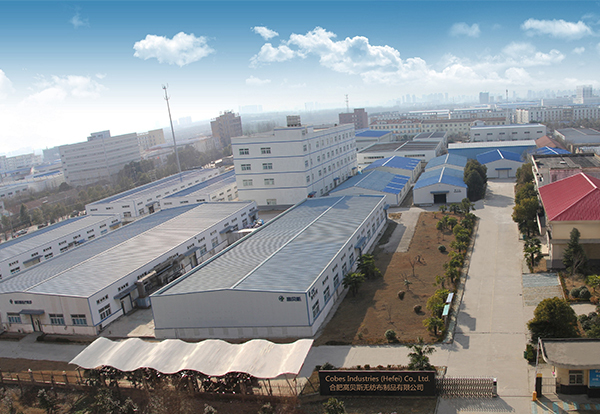 Currently Cobes(Hefei) has 300 employees, each month may manufacture 50*40 feet containers of surgical drapes and packs, as well as other protective apparels. Cobes(Hefei) was certified by TUV and qualified with ISO 13485 & CE certificate and 11B certificate issued by SGS.? ?